Paper Pawz: Simon Says: Have a Heart! Simon Says: Have a Heart! Good morning crafty friends! 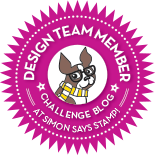 It's Wednesday and that means it's time for a new Simon Says Stamp Wednesday Challenge! This week Simon Says: Have a Heart! The design team is featuring My Favorite Things products, it isn't a requirement to use them but if you have them we would love to see them! 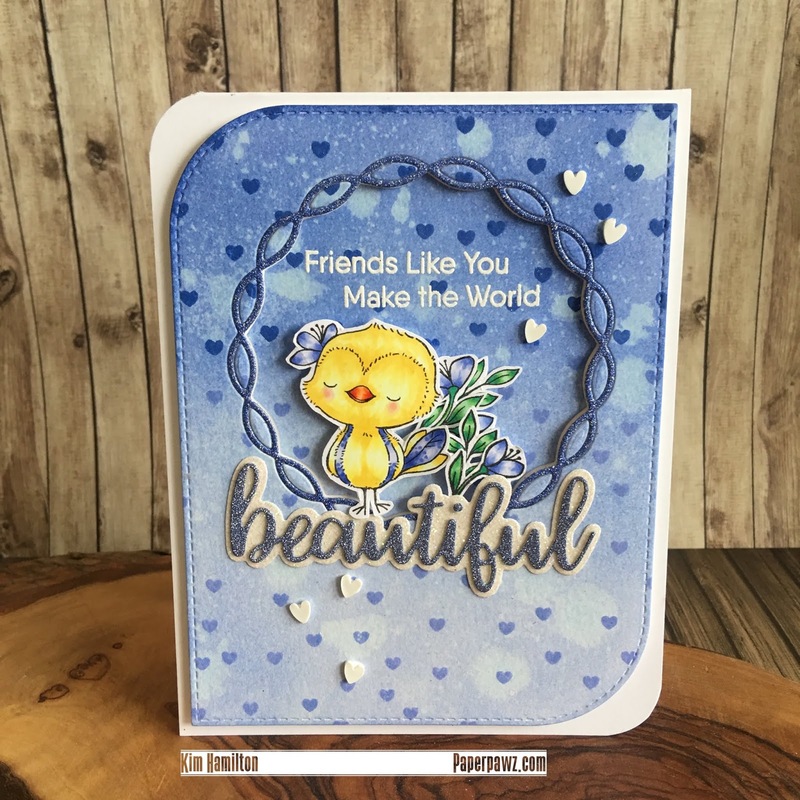 I made two projects for this challenge, I was having so much fun with the theme! 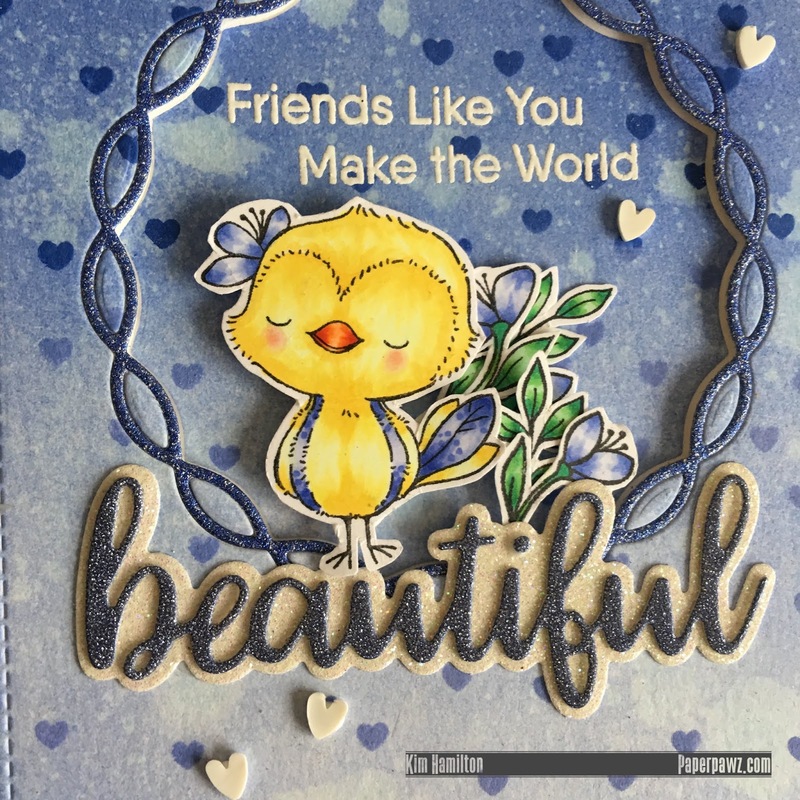 I decided to use the fun new Tweet Friends for my first card, I started by colouring my images with my Copic markers and that is what decided the color theme for this project. Once that was done, I die cut a piece of Bristol Smooth cardstock with the MFT Mod Stitched Rectangle and blended some Blueprint Sketch and Shaded Lilac Distress Ink. I then used my Distress Sprayer for added effect. 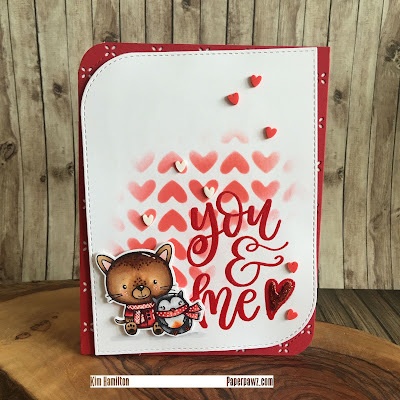 Once that was dry, I stamped my MFT Scattered Hearts Background using my Misti and some Oxide inks in the same colors (I felt the Oxides would show much more with the tone on tone colors). Once that was dry, I die cut both the panel and a piece of Glitter paper using the MFT Linked Chain Circle die (I love this die). I then paper pieced the original pieces back into the glitter die cut (using scotch tape on the back of the die). I took the inside circle and embossed my sentiments from the Hello, Beautiful stamp set and then glued the centre on the card base and then foam mounted the panel. I die cut my Beautiful sentiment from the same glitter cardstock and the background in white glitter cardstock. I then placed my images in between both sentiments. I added some white hearts as a final detail! My next project features products release last year by MFT, I started by embossing my sentiment from the Lovable stamp set. Once that was done, I made my own stencil using the Full of Hearts Die-namics die and ink blended a mix of Festive Berries and Candied Apple Oxide Inks. 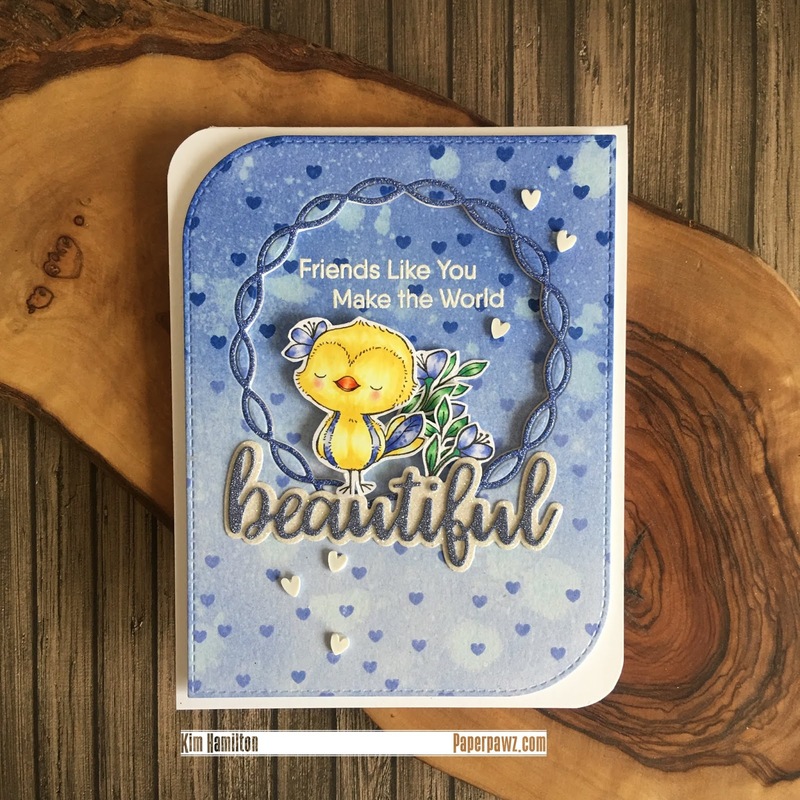 I then stamped and colored my image from the You Make my Heart Melt set with Copic markers and used the accompanying die. I placed my image on the panel with foam tape. To finish off, I added some hearts in white and red. Kim, that sweet bird just made my day! I love your pretty blue heart-sprinkled background, too! Both are beautiful, Kim. I'm having a little love affair with the Tweet Friends set. I just can't get enough of it! 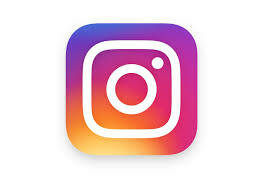 I love how you colored that sweet little bird. You 2nd one is just as gorgeous. I've finally added that quilted backdrop to my shopping cart. The more I see it, the more I love it. It's the perfect backdrop for your sweet card. Both the cards are so pretty! I particularly love the first one. The yellow bird looks so pretty against the purple background. Have a lovely day, Kim! Winter Anemones with Honey Bee Stamps! Lawn Fawnatics - Happy Little Critters! Simon Says: Clean and Simple! 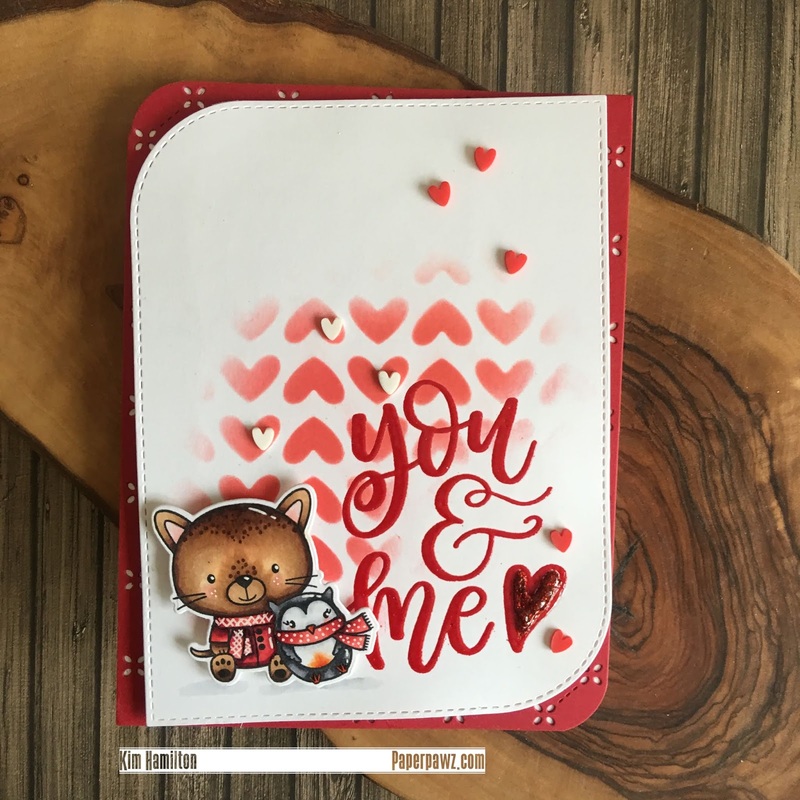 Simon Says: Card and Matching Envelope!